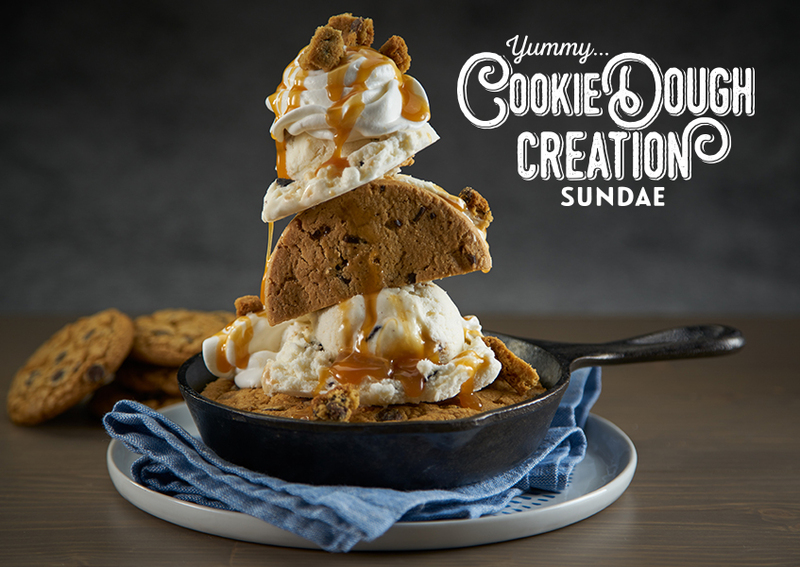 Place 1, #12 scoop of ice cream on the cookie skillet. 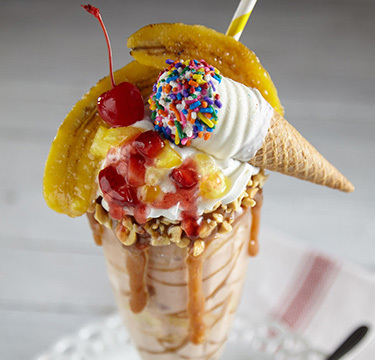 Top with 1, #20 scoop of ice cream. 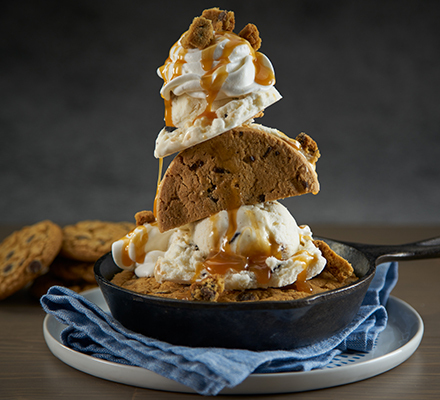 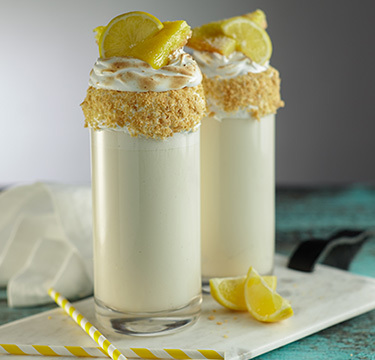 Garnish on top and around with whipped cream, salted caramel, and crumbled chocolate chip cookies.